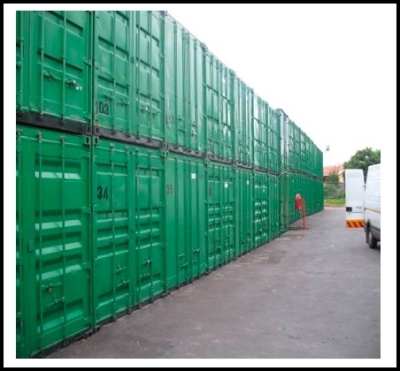 As a storage company we are experienced in dealing with the needs of both private and corporate clients we, at Apple Storage, know what you want, enabling us to cater for your needs in a professional manner. 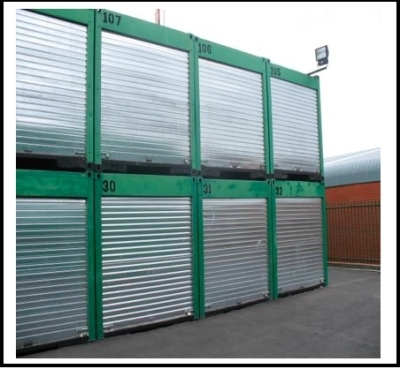 Self Storage for professional, private use, stock hold and filing. 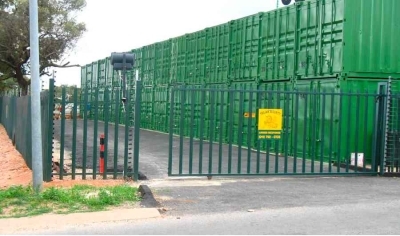 Conveniently and centrally located in Randburg, near the N1 highway, we aim to give you, our client, the peace of mind of knowing that your belongings, when the need arises, can be stored in a secure facility, safe under the watchful eye of our 24-hour armed response service, which has fire hose reels and someone on the premises 24hours. 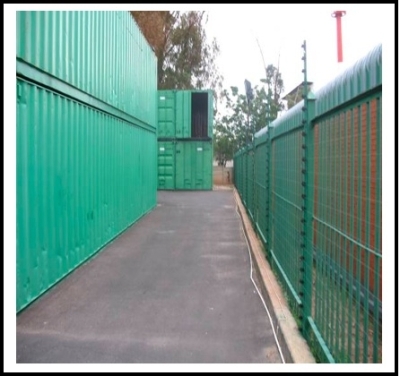 The premises are fenced with palisade electric fencing and floodlit at night. 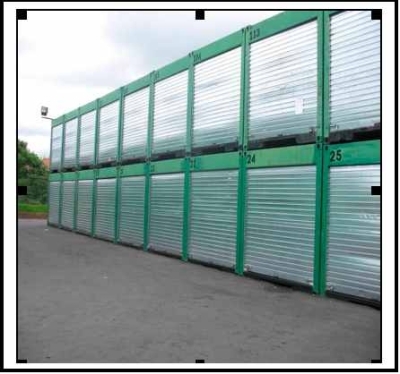 We guarantee that you will have no cause to fear for your belongings when they are safely in our hands. So, when you have something valuable but no space available, remember Apple Storage. Be the first to write a review for Apple Storage Randburg!